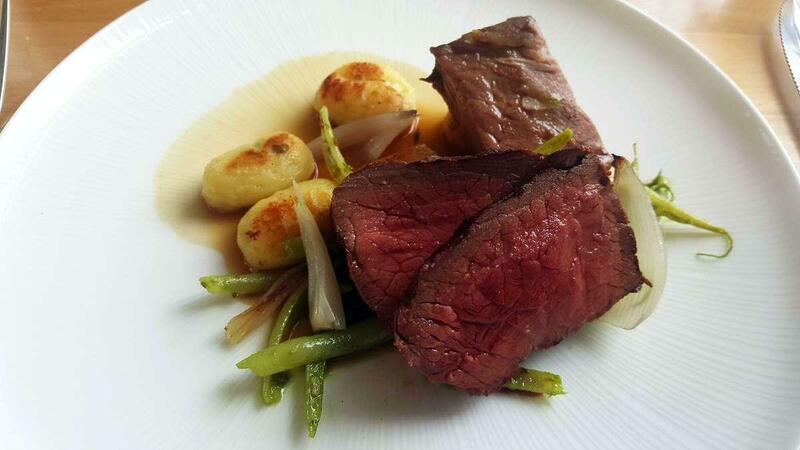 You will be provided British and Welsh cuisines at this restaurant. Do not leave without eating good halibut, scallops and amuse bouches. Order tasty ice cream, pudding and petit fours. Delicious prosecco, scotch or bellini are waiting for you at Slice. Drink the great chocolate frappe, espresso or tea offered here. It's easy to find this place due to its convenient location. The patient staff at this spot can show how much they like their customers. The fabulous service is something these restaurateurs care about. You are to be pleasantly impressed with adequate prices at this restaurant. Also, the decor is divine. 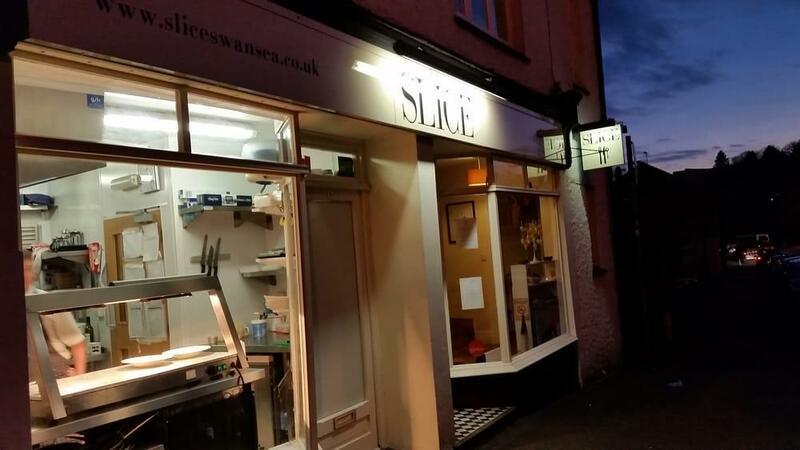 Slice is a Michelin selection and it has been awarded 1 black knife-and-fork symbol: according to the inspectors' opinion, this place keeps quite cosy atmosphere. Absolutely wonderful food and friendly faces! The owners could not do enough to ensure that we had the best possible experience for my daughter’s 21st birthday. Will definitely be revisiting. Thoroughly recommend.